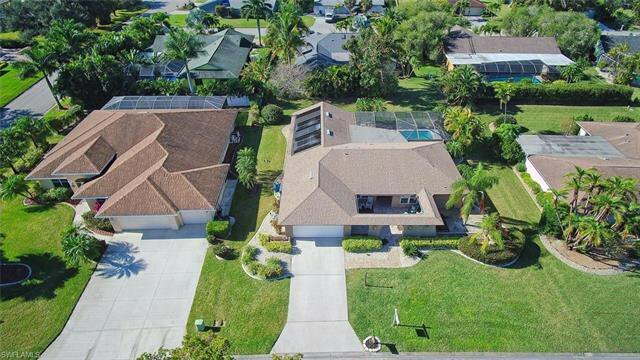 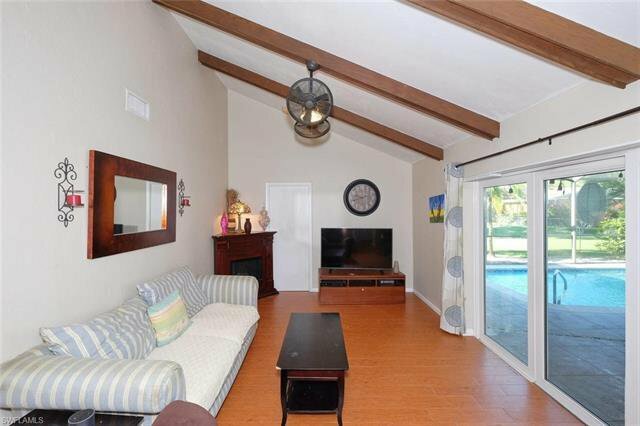 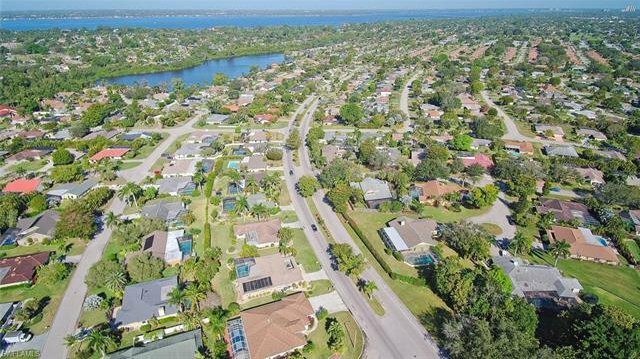 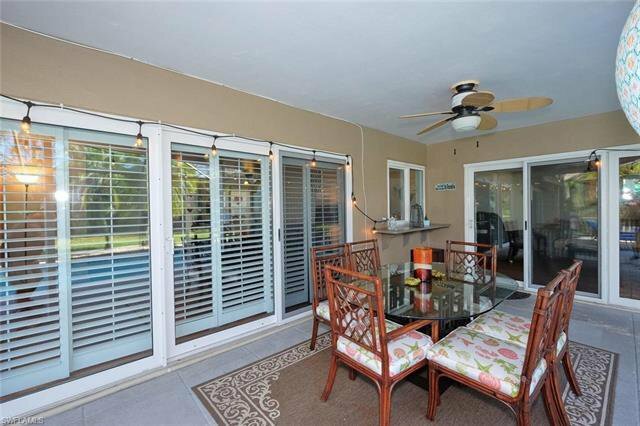 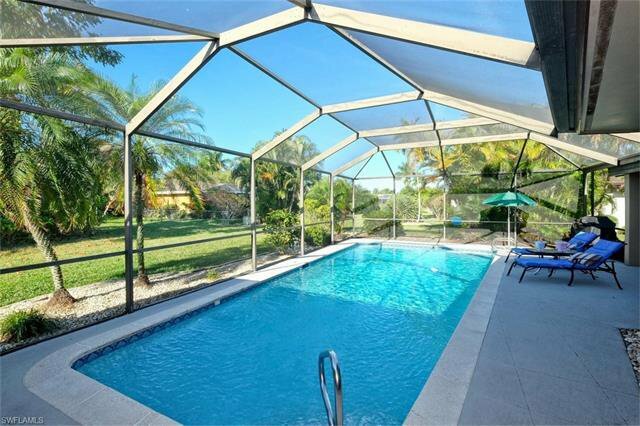 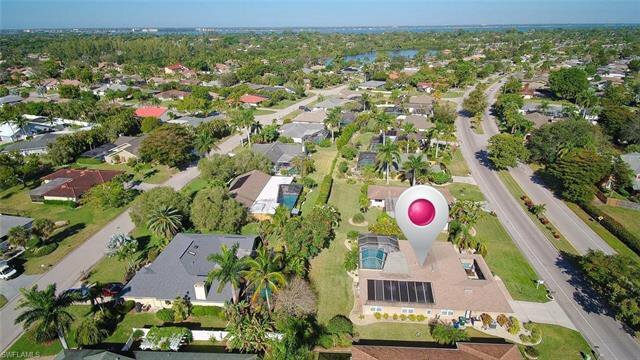 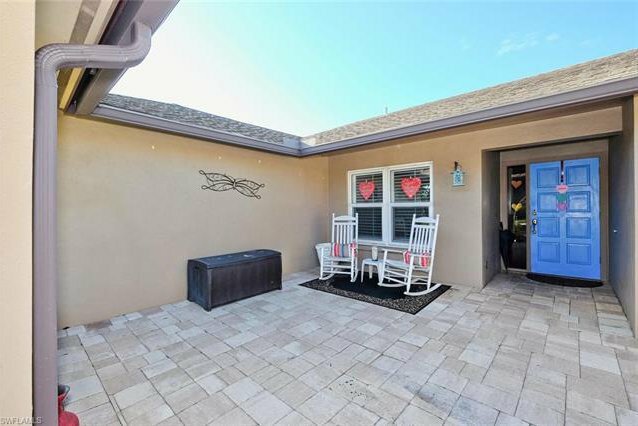 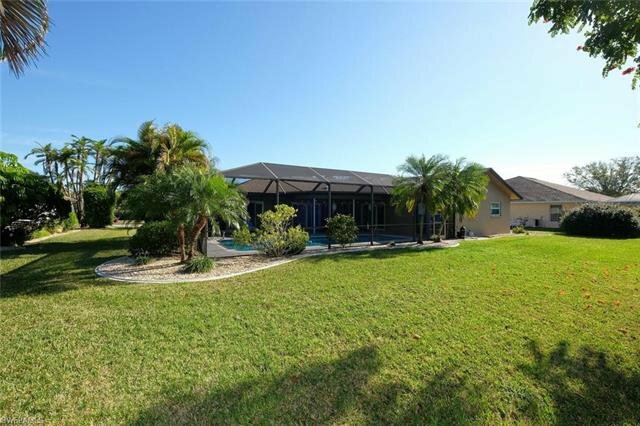 Amazing opportunity in desirable Whiskey Creek; Fort Myers. 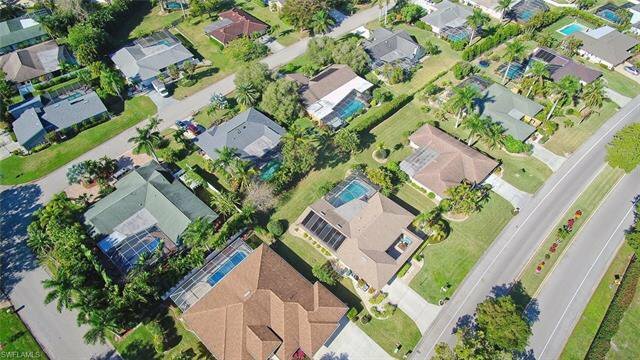 Don't let this awesome Arthur Rutenberg built home slip away. 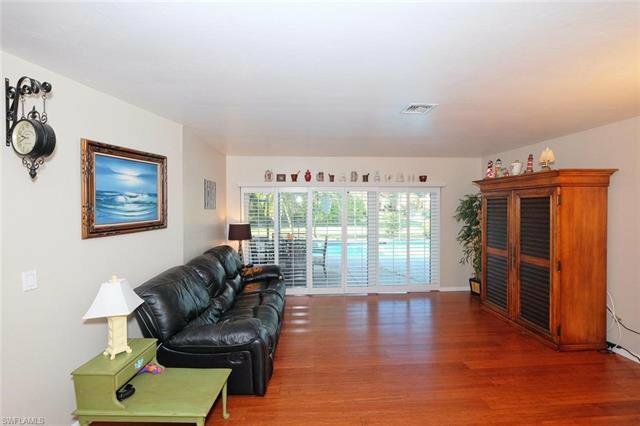 Over 2200 sf of living space, room for every member of the family; offering plenty of privacy. 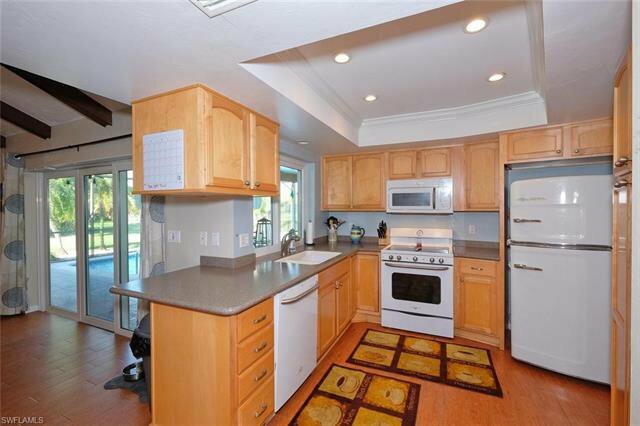 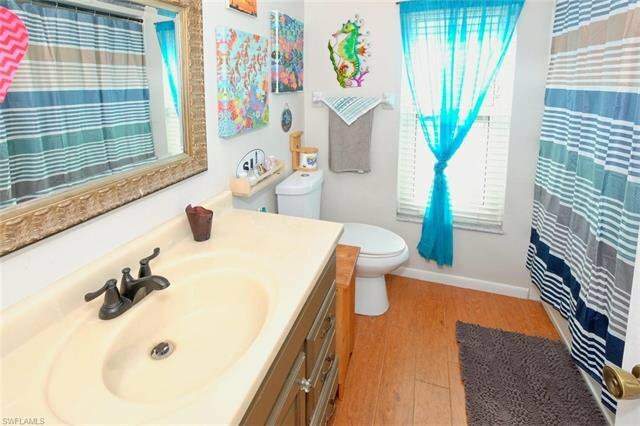 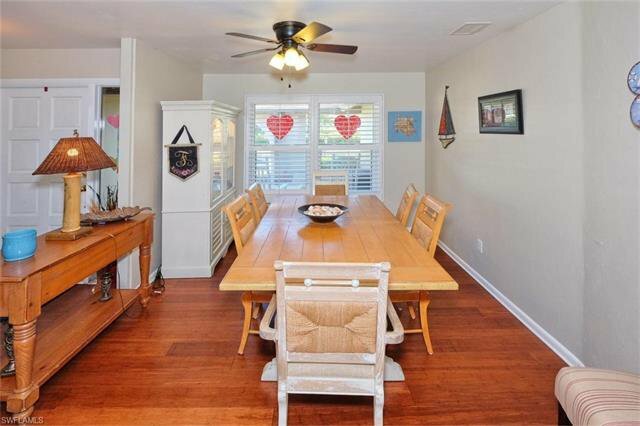 5 bedrooms, 3 full baths; including an in-law suite with private bath. 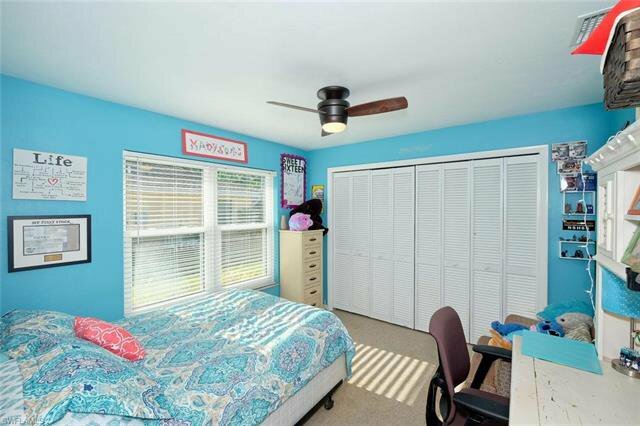 Vaulted ceilings, great room, split bedroom design for starters. 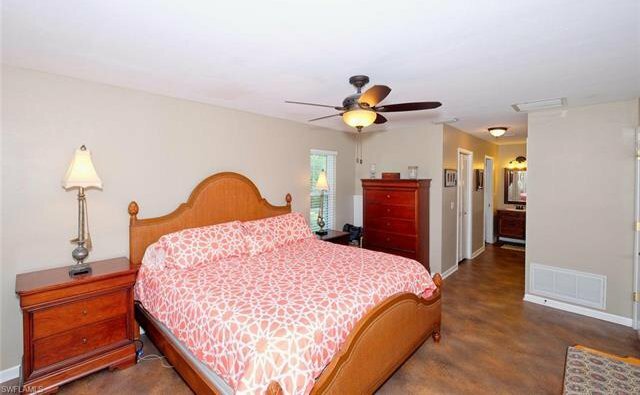 New ceiling fans; light fixtures/faucets replaced a few years ago along with the kitchen appliances. 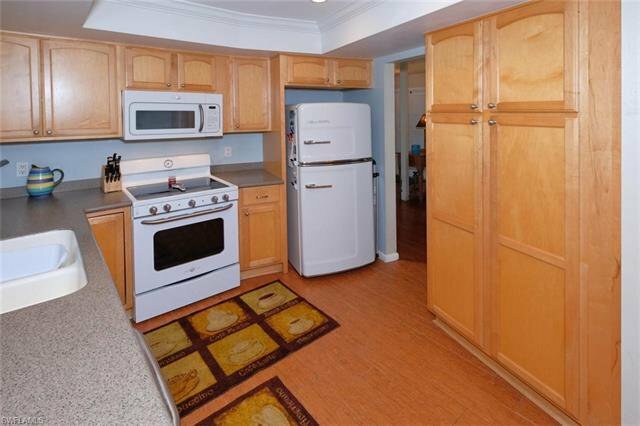 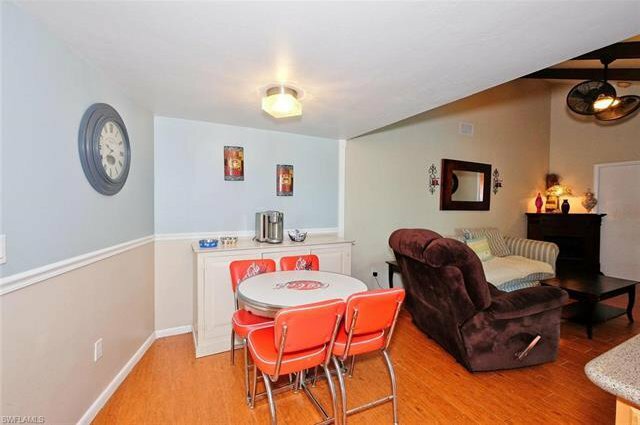 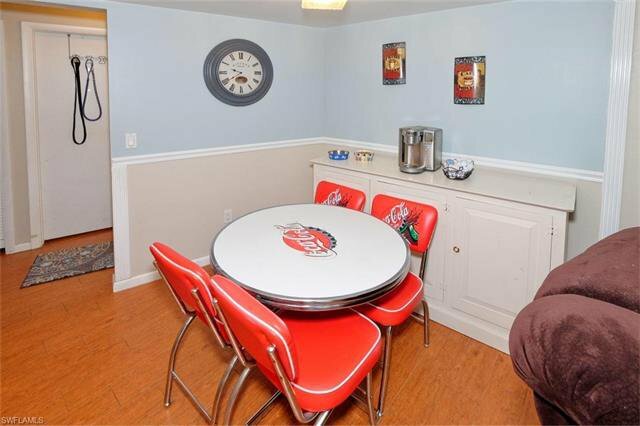 Kitchen boasts a high-end Retro Style refrigerator you will likely not see anywhere else. 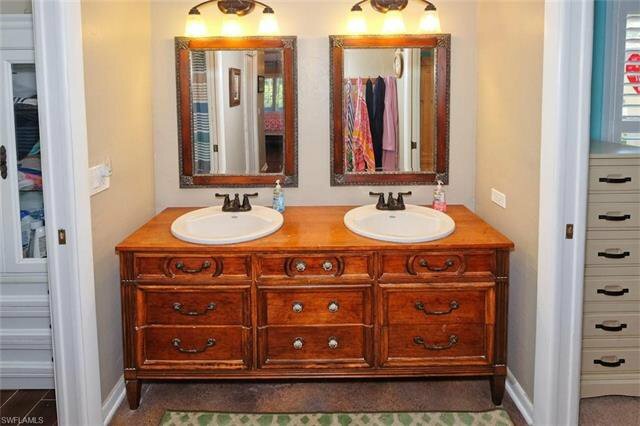 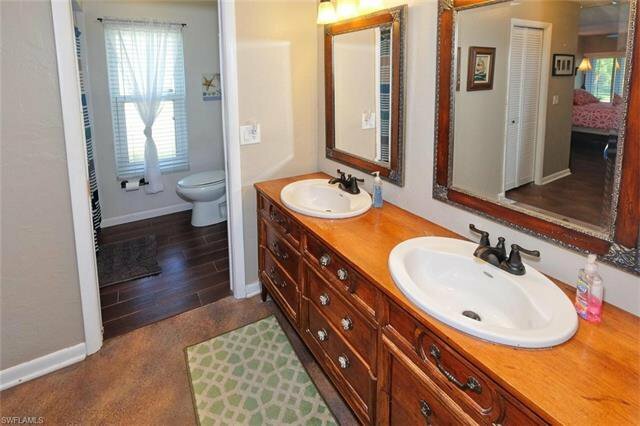 Solid surface counters; vanities in the bathrooms have also been replaced with converted dressers. 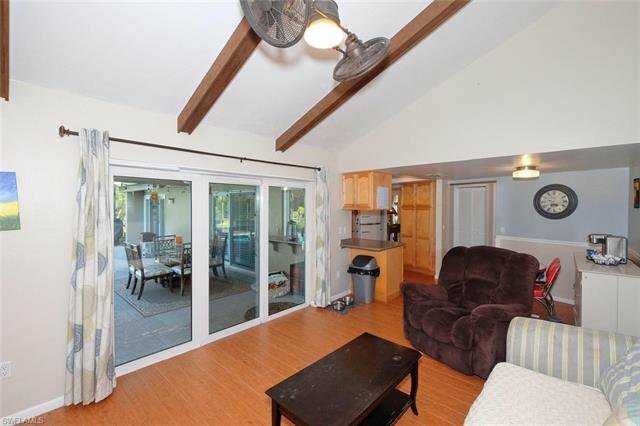 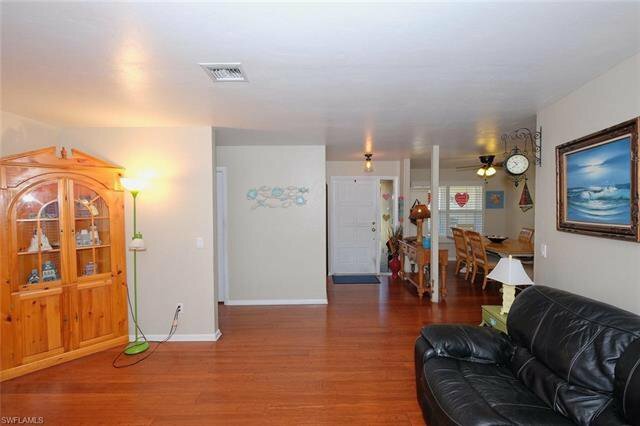 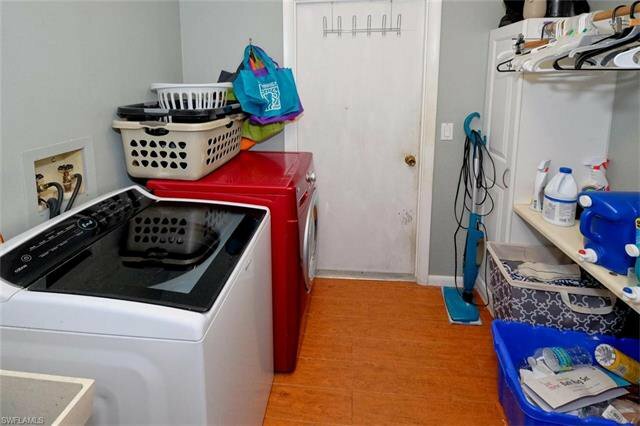 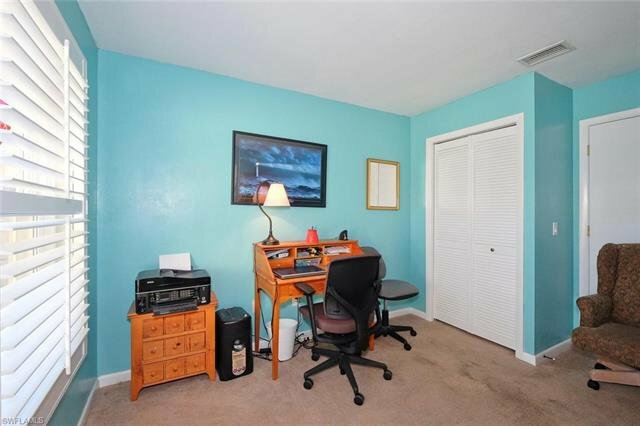 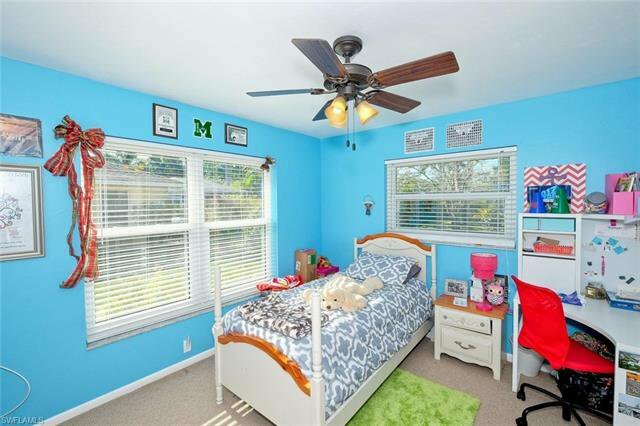 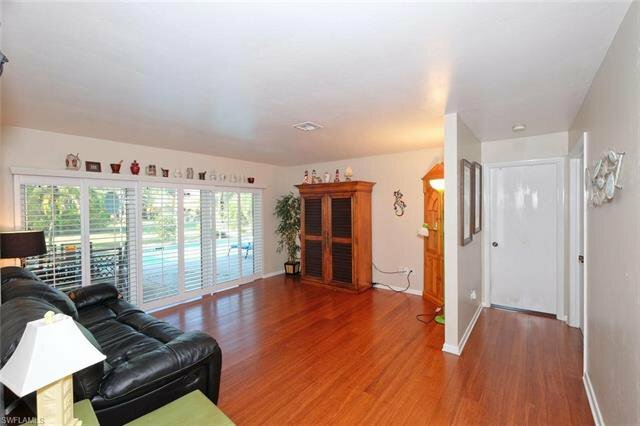 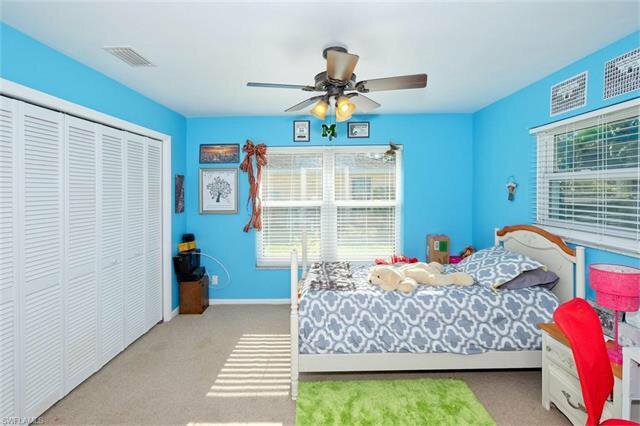 Tile & Bamboo flooring featured in main areas of the home with carpeting in the bedrooms. 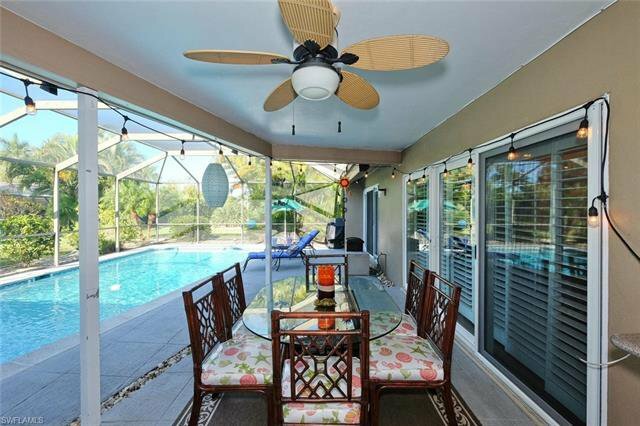 Solar heated pool, Plantation shutters along with updated hurricane Impact windows & sliders to protect from the Florida weather. 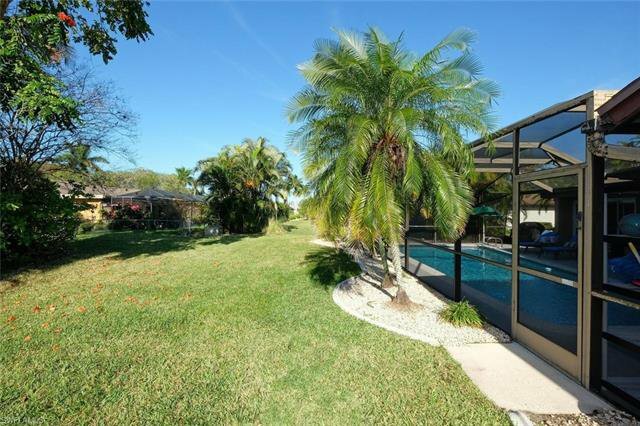 Lush landscaping surrounds the property. 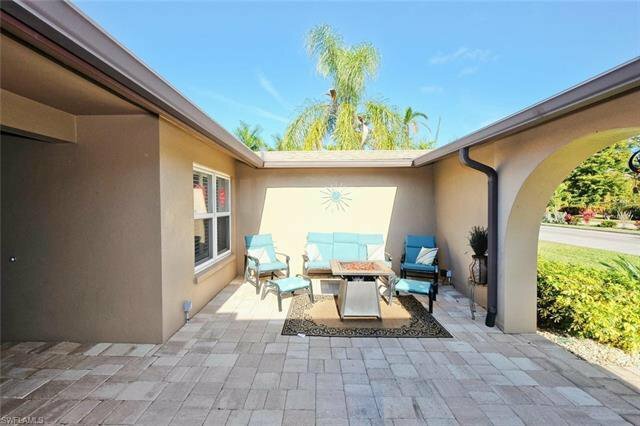 Chic, large, pavered, front courtyard is the perfect place to start the day & enjoy your morning coffee. 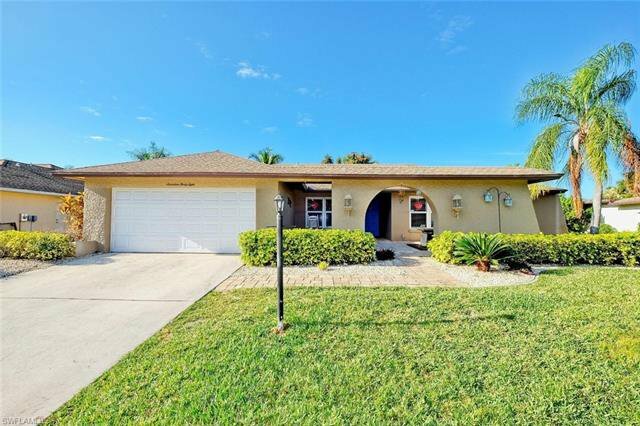 Fresh paint, new garage door opener & new hot water heater in 2018. 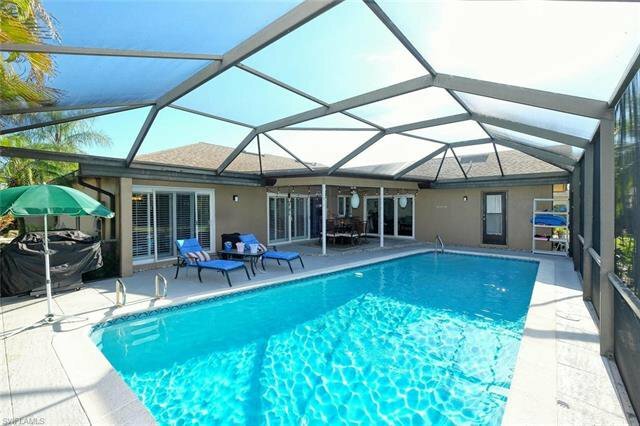 Whiskey Creek Country Club is a semi-private golf club & the public is warmly welcomed. 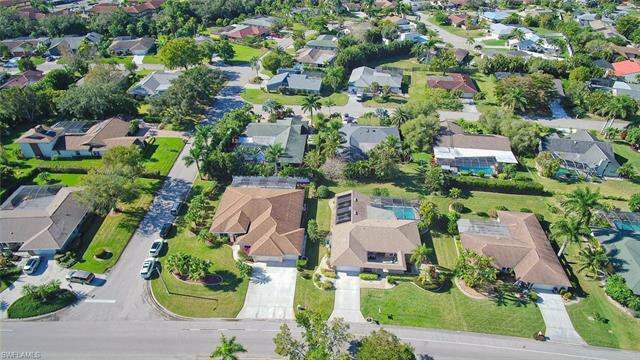 WONDERFUL neighborhood; call today! 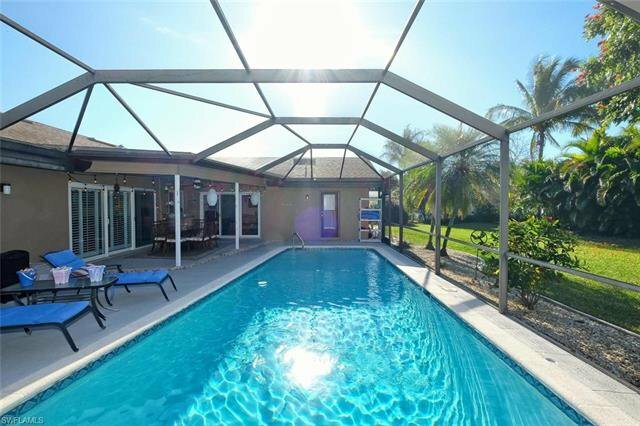 Listing courtesy of Exit Select Realty.